Published March 4, 2015 at 1018 × 1534 in Media. Hi Shae. Thank you for this lovely comment. 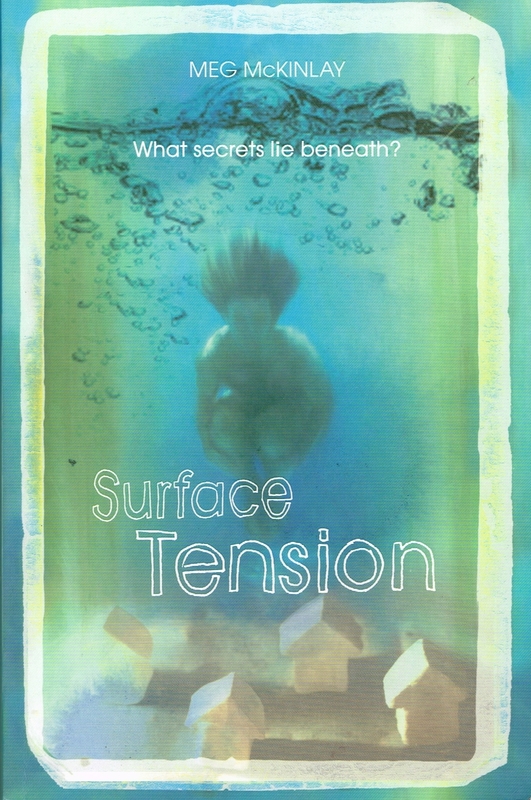 I’m really glad you enjoyed Surface Tension! (I also had not realised comments were turned on for these media pages. I need to switch them off but will leave this comment here if I can, like a secret for people to stumble across. If you want to contact me again, you can comment on my blog, or get in touch via the website). Thanks again!